For those narrowing their options down for weekend plot, Purple party just won’t let you go through the weekend plotless. 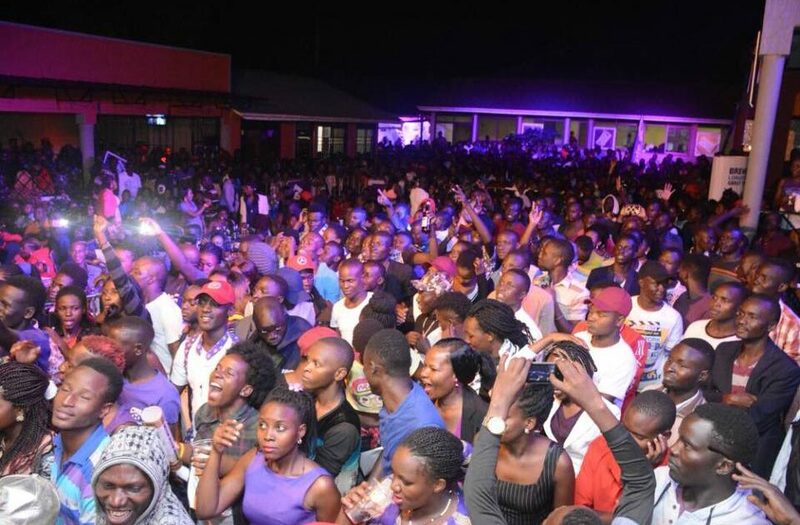 This weekend the Purple bus is heading to Mbarara for another epic entertainment throw-down. The Mbarara Purple Party tour will be going down this Saturday (July 6th, 2018) at Agip Motel. Hosted by entertainment TV host and events emcee Douglas Lwanga, will have energetic performances from singers Bebe cool, Fille, Fefe Busi, Spice Diana, Nina Roz, Latinum and Mbarara’s own Ray G among others.. The Club sponsored event recently fired up Hotel TransAfrica in Jinja leaving the masses yearning for more.